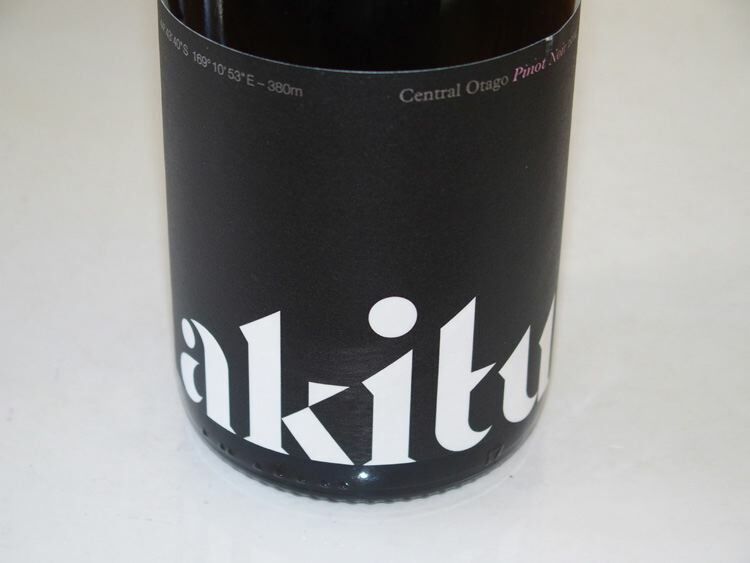 Akitu is the wine of Hawkesbury Estates Limited, a family owned vineyard producing exclusively Pinot Noir from a land holding in the Upper Clutha basin of Central Otago. Akitu, in the Maori language, means the summit, the apex or the highest point. The winery name is appropriate since the vineyard is located 380 meters above sea level against the alps. The entire vineyard, planted in 2002, is dedicated to Pinot Noir.